Young hero Sudheer Babu is currently riding high on the success of his Bollywood debut. With Bhale Manchi Roju in Telugu, the actor registered a strong success last year. Soon after that he got busy with his Bollywood debut project Baaghi where he played the lead antagonist Raghav. 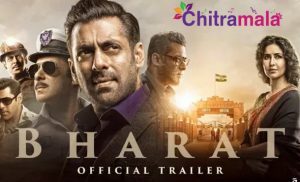 After the successful Bollywood debut, the actor is back to Telugu to start his upcoming project which will be a Tamil remake. 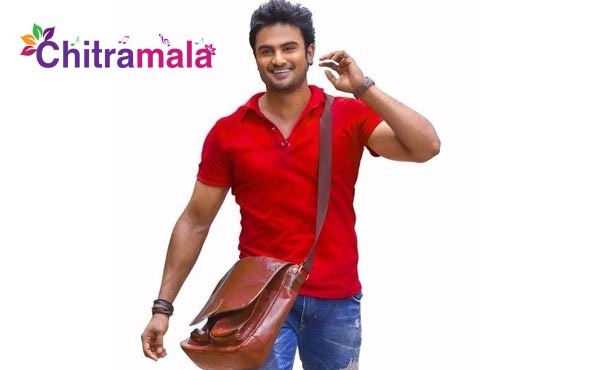 Earlier, Sudheer Babu remade Kannada film Charminar as Krishnamma Kalipindhi Iddharini. Sudheer Babu is going to star in the remake of 2014 released Tamil film Mundasupatti, which is a Tamil comedy film directed by Ram starring Vishnu and Nandita. The story happens in a village and the consequences that happen when two photographers visit the village forms the rest of the story. Currently, the pre production work is in progress. The details regarding other cast and crew will be announced shortly.